Hello! So today I wanted to share this fall makeup look. I have been feeling EVERYTHING fall lately! I love the vampy nails, the darker lips, the fall colors…everything!….give me a pumpkin candle and leggings and a sweater and I’m the happiest girl!….and maybe some cooler weather as well…Anyone else feeling this 90+ degree heat!? 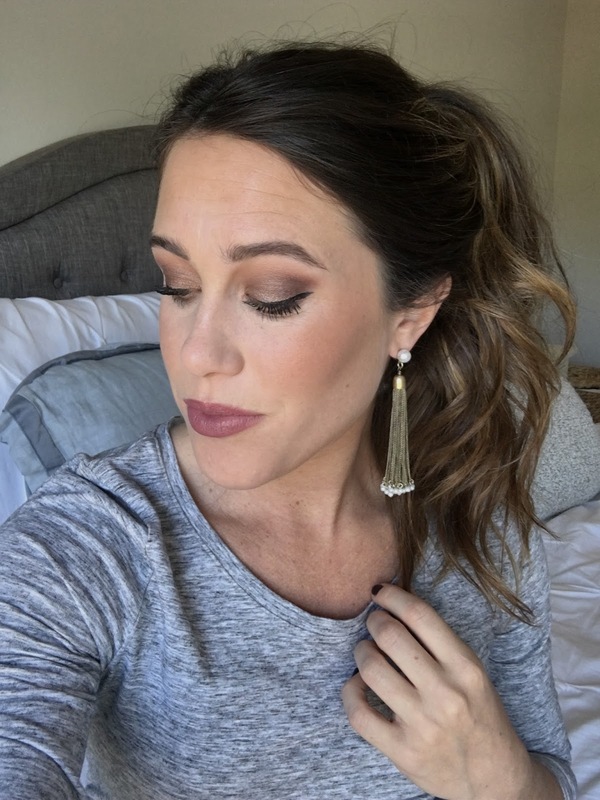 Today I wanted to share a more date night appropriate look for the fall season. 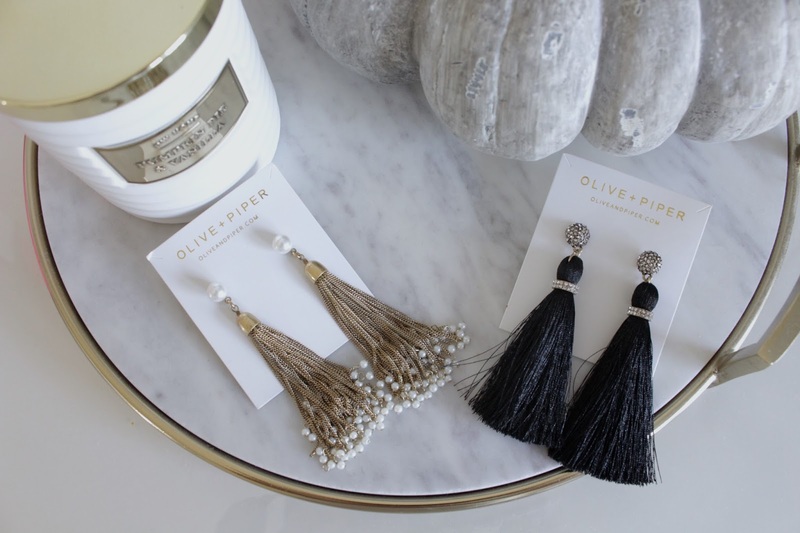 I also wanted to share these AMAZING earrings from Olive + Piper! They are SO perfect to add to the most basic of your fall wardrobe to your perfect date night floral fall dress and thigh high boots! I seriously am obsessed and the quality is so good! I had to share these with you all! I hope you guys enjoy this fall makeup look. Please subscribe to my channel and let me know on IG what you like to see next!! All products used have been linked below!